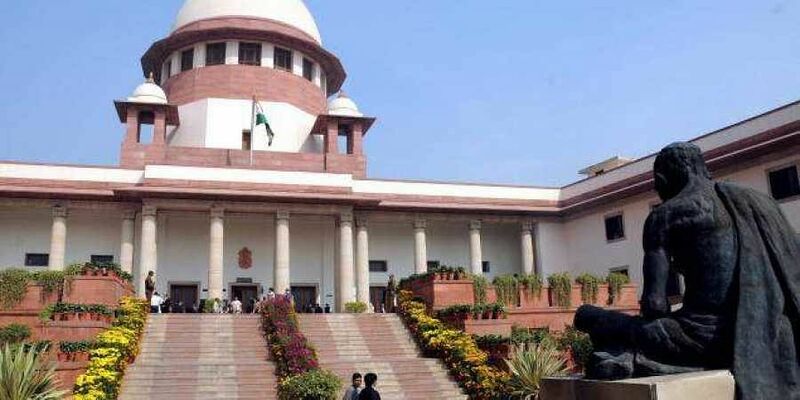 NEW DELHI: Amidst the stand-off between the Executive and the Judiciary over the elevation of Uttarakhand High Court Chief Justice KM Joseph, Supreme Court Justice Kurian Joseph on Friday urged the government not to sit over the Collegium’s recommendations for appointments and clear them in a time-bound manner. Earlier this month, the Collegium had rejected the government’s objections and reiterated Justice Joseph’s name for appointment as a top court judge. Speaking at a Conference on National Initiative to Reduce Pendency and Delay in Judicial System, Justice Joseph said in case of appointment of an SC judge, the file should be cleared within two weeks and that of a high court in three months. Justice Joseph, who is due to retire in November, also urged the government to increase the retirement age of both SC and high court judges to 70 years from the present 65 and 62 respectively. However, he made it clear that he himself was not interested in any post-retirement job. Addressing the gathering, Justice Madan B Lokur said, “The focus of the judiciary should be district courts where 2.75 crore cases are pending. High courts have only 43 lakh cases pending.”Addressing the gathering, Chief Justice of India Dipak Misra and Justice Ranjan Gogoi also expressed their views on bringing down pendency in courts. “Multi-pronged strategy has to be adopted by judiciary to resolve the problem of pendency of cases and war has to be waged against pendency,” the CJI said.“Our motto should now be to set our judicial future by inspiring change through timely and effective justice. We are the soldiers, we are the captains and we are the generals,” he said.